Hurry! Incredible Location! 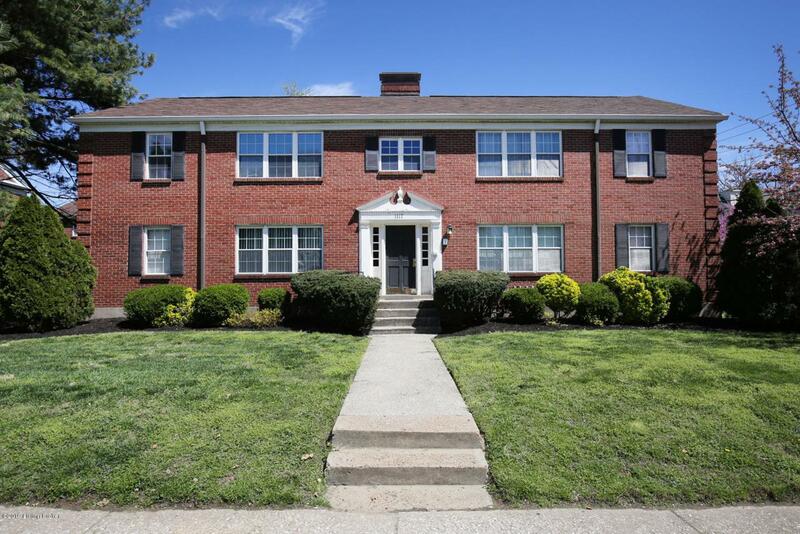 Move in ready 2 Bed 1 Full Bath Condo on Baxter near Grinstead! This 2nd level unit showcases hardwood floors and neutral colors throughout. Lovely Living Room with plenty of natural light. Dining Room w/ decorative chair rail connects to sunny Kitchen with black appliances. Both Bedrooms are convenient to the Full Bath. The basement offers a storage area for each unit and each resident has their own washer and dryer. Walk to shopping and dining along Bardstown Rd! Walk or bike to Cherokee Park! Call today for your showing!